New Sealed Floor Mat Switches Are In! Looking for a more rugged solution to our Standard Floor Mat Switches? Well we’ve got it! 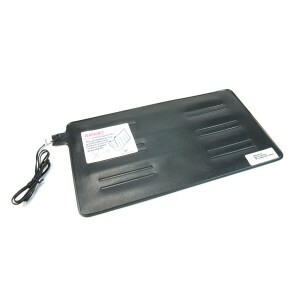 We now have four different sealed floor mats in stock in two different sizes, and two different trigger weights. These particular switches are a perfect solution for monitoring security points, inventory, and more. While the mats are most often used in security applications but it can also be used for projects such as interactive arts, stage triggers for plays, animal behavior tracking and more. They can even be placed underneath carpeting and welcome mats. The 9″ x 15″ comes comes in trigger weights of 25lbs and 60lbs. 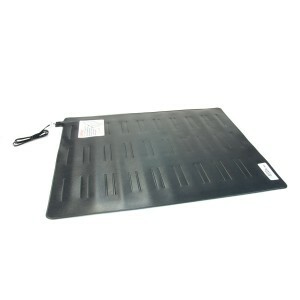 The 18″ x 24″ mats also comes in the same 25lbs and 60lbs trigger weights. Stay tuned for new products as well as some new videos! Come See Us At the Chicago Mini Maker Faire! 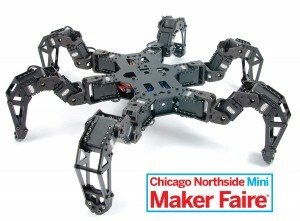 This Saturday, May 18th we’ll be at the Chicago Northside Mini Maker Faire! The faire runs from 10am-4pm and will be filled with amazing and creative projects from the Chicagoland area, and beyond! We’ll be demoing some of our crawlers like the PhantomX Quadruped and Hexapod. As well as some of our other robots. So whether you want to try out our crawlers or just chat about robotics, stop on by for a great time. Tacos + Quadcopters + Grant Imahara = Amazing! 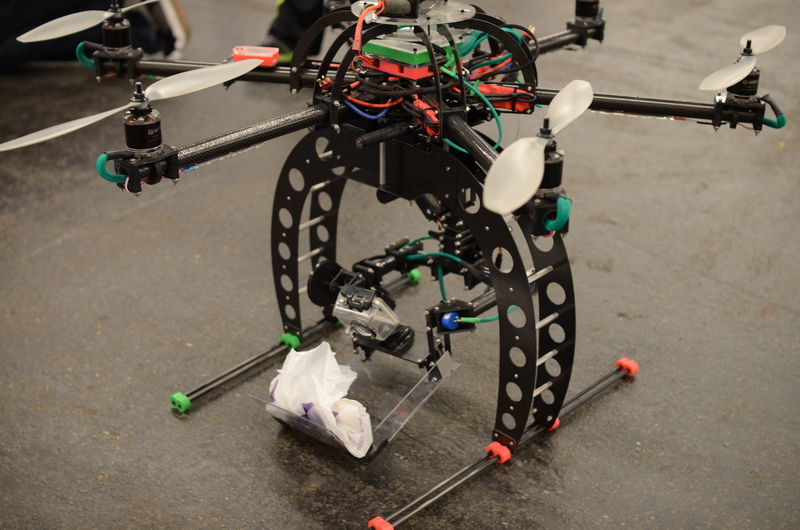 While we were at RoboGames 2013, Don Miller from Mad Lab Industries came and asked us to help him with a special project – to deliver up some hot tacos using a modified version of their Grasshoper Hexacopter. A short time later we had successfully delivered taco after taco, just like the mythical Taco Copter. 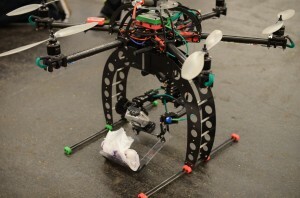 But how do you top delivering tacos with a quadcopter? Why, you deliver them to Grant Imahara himself. Today I ate a taco that was delivered to me by a remote control quadcopter. I love living in the future. Check out the video below to see the taco drop in all its robot-y goodness.